Foss Company is a locally owned wine, spirit and beer boutique located in Historic Downtown Golden, Colorado. Foss Drug Company was founded in 1913 when the Foss Family opened the original pharmacy in the location where we are today. 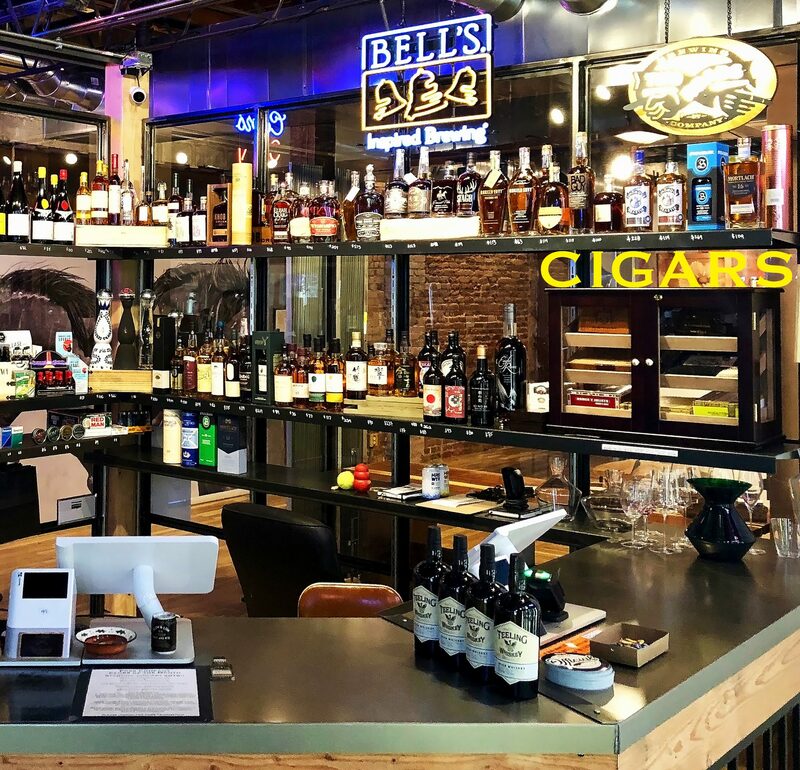 We offer small batch spirits, independently produced wines, craft beers, cigars & tobacco products as well as other great products to create a memorable experience. Stop by to meet the shop dogs, Taco and Earl can’t wait to meet you.